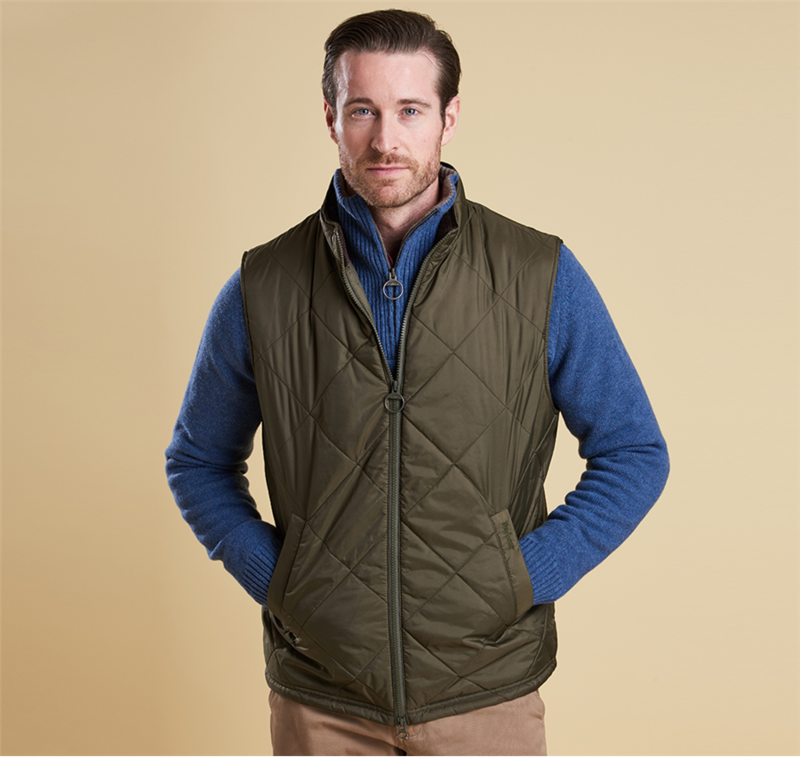 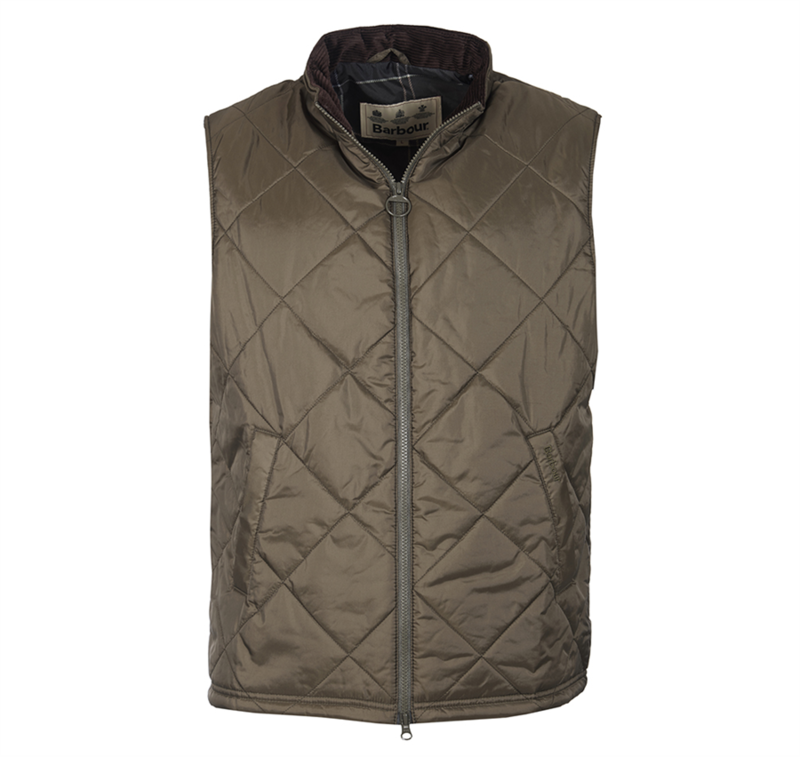 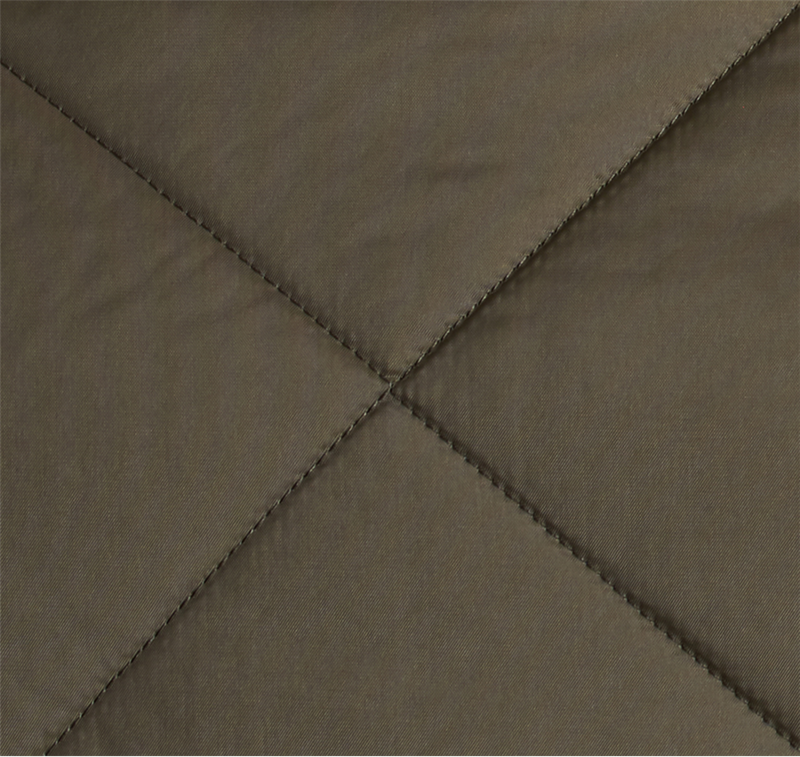 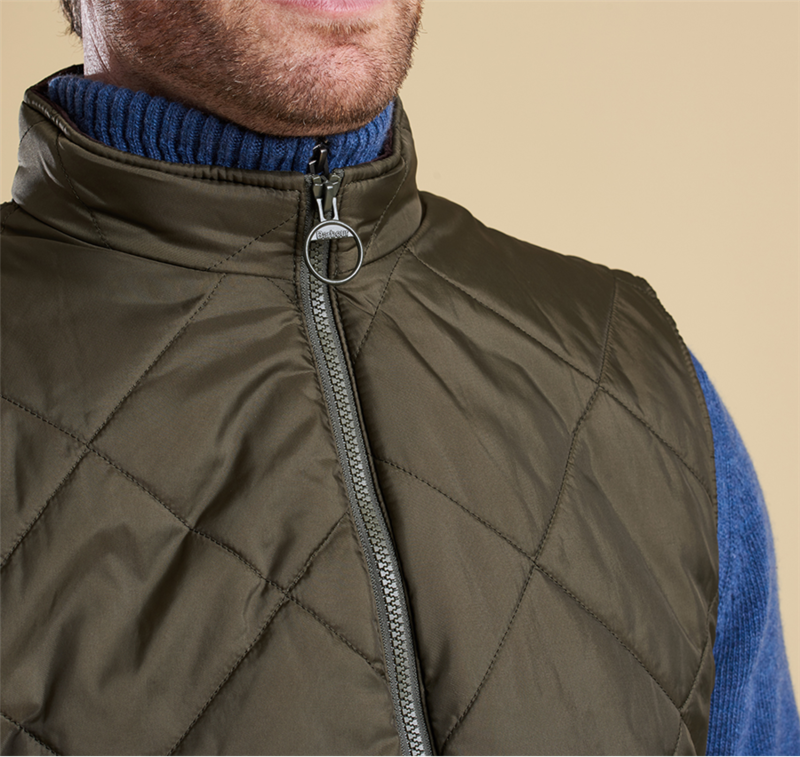 Layer up in style this season and beyond with the Men’s Barbour Finn Gilet, featuring a stylish box quilt design you are sure to love! 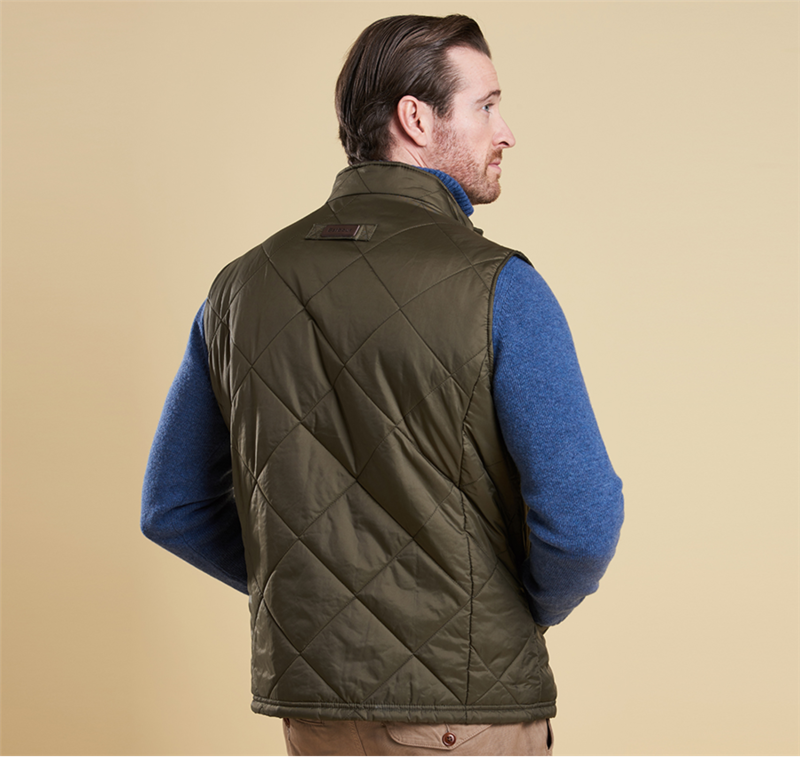 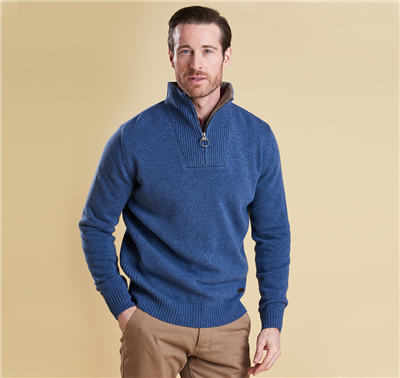 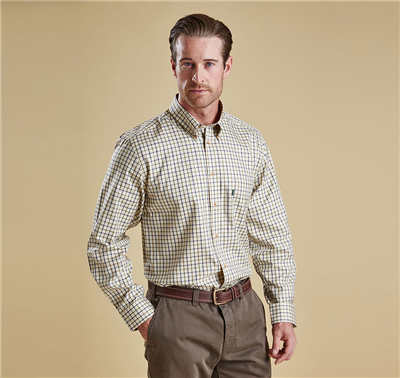 The Barbour Finn is ideal for layering over a chunky knit sweater or Tattersall shirt to complete your country inspired look. 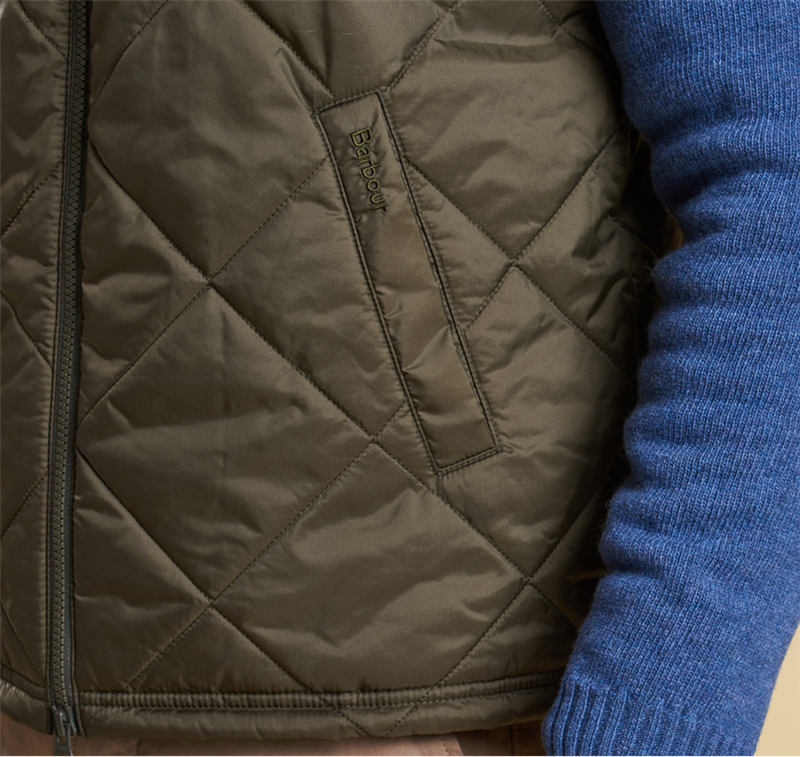 The cord collar detailing and Barbour Classic Tartan detailing to back neck buggy are perfect for giving you a touch of the classic Barbour styling we all know and love.